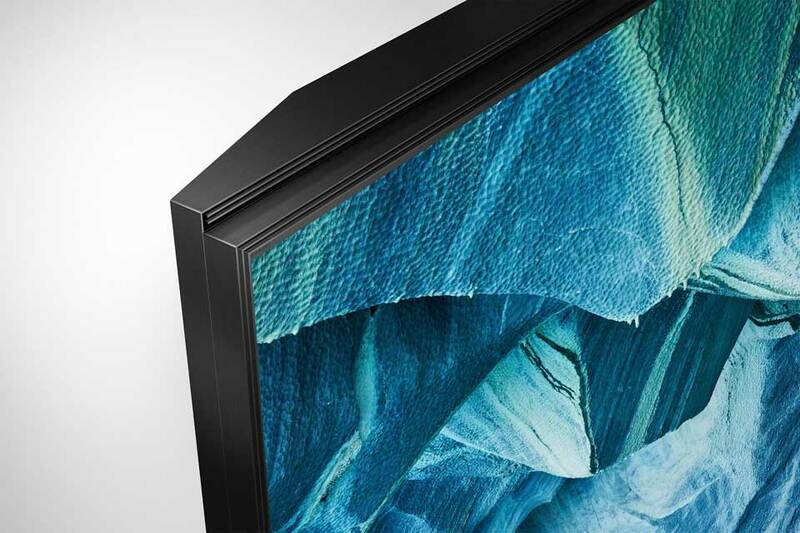 Sharp was the first to reveal the first 8K TV in 2017 and it was not until 2018 we saw a couple, this time it was from one of the world’s largest display panel makers, LG Electronics and Samsung. 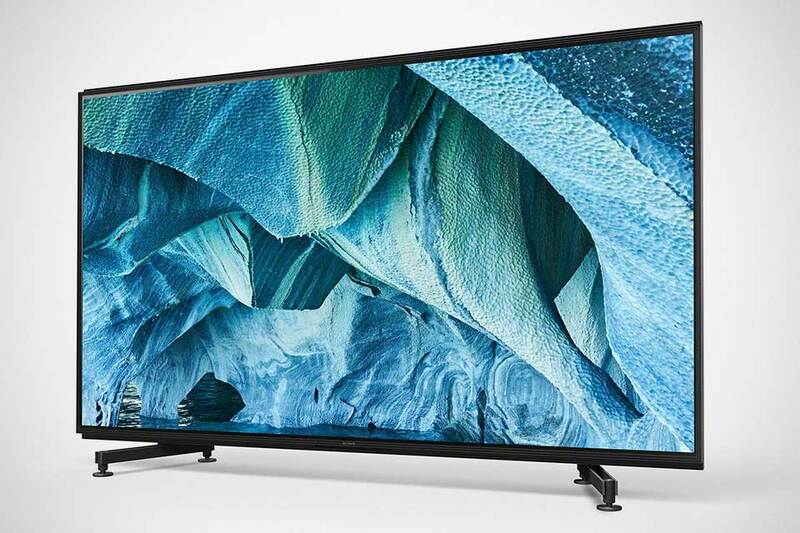 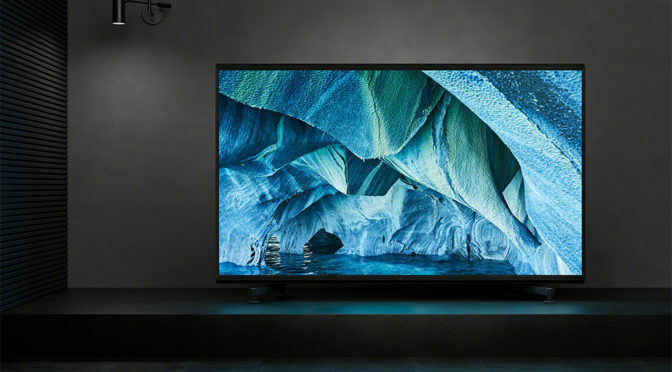 Fast forward to January this year, Japanese electronics giant, Sony, also jumped into the probably-too-high-tech-for-our-eyes-to-discern bandwagon by revealing the company’s first 8K LCD TV which it dubbed Sony BRAVIA Master Series Z9G. 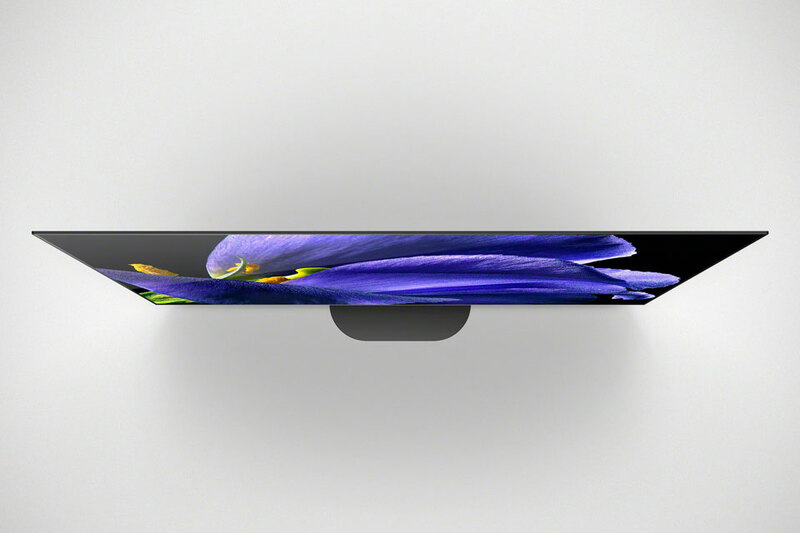 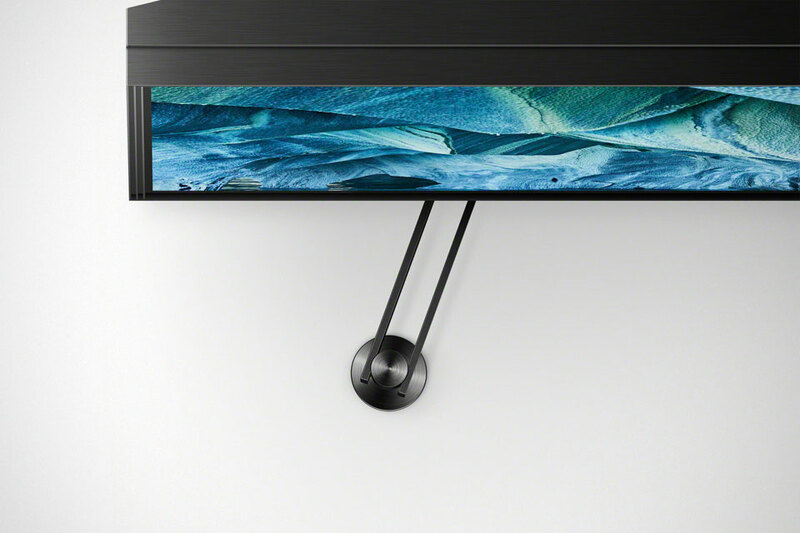 In addition, the Z9G boasts picture processor X1 Ultimate, supports Dolby Vision and Atmos, has Google Assistant baked into it, and carefully thought out cable management that integrates into the TV stand. 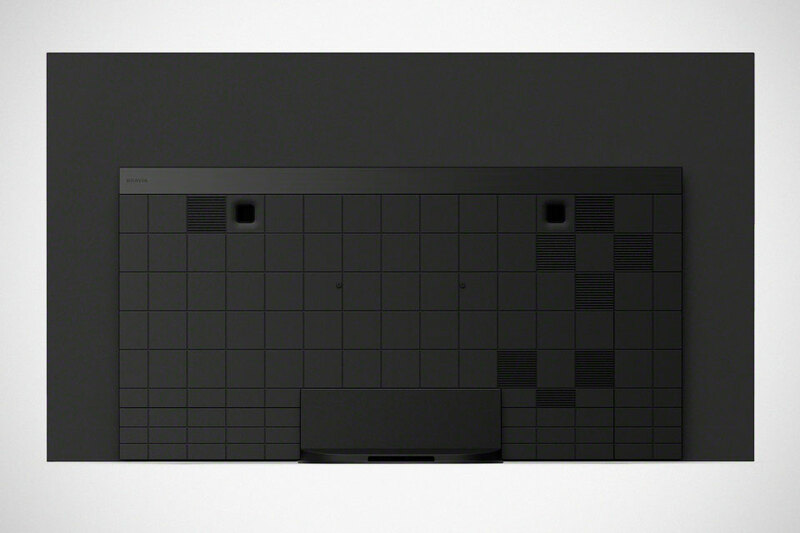 And oh, the Z9G is an IMAX Enhanced product too. 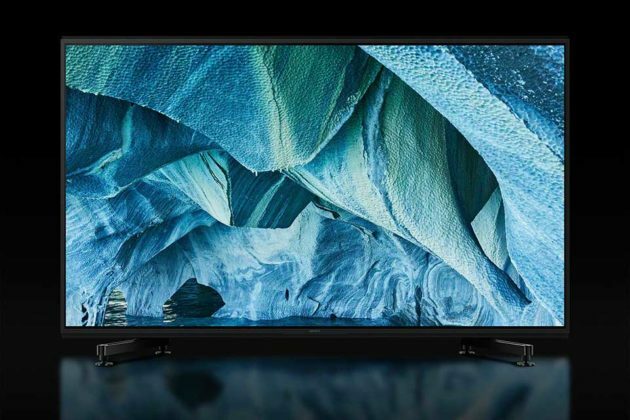 We are not sure when Sony’s 8K TV will be formally hit the market, but it is coming alright. 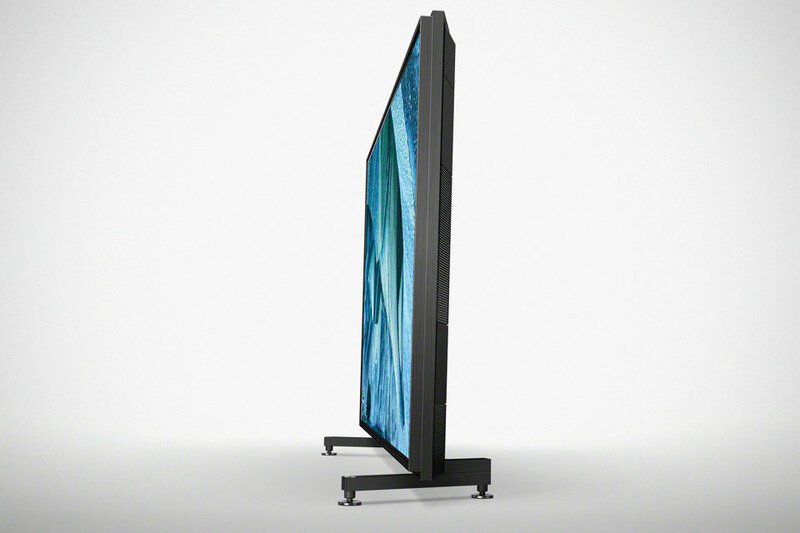 On a related news, there are more Netflix calibrated TVs coming your way. 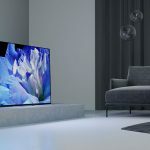 During the January reveal, Sony also announced the new flagship 4K OLED BRAVIA MASTER Series A9G will join the AF9 OLED and ZF9 LCD TVs with Netflix Calibrated Mode. 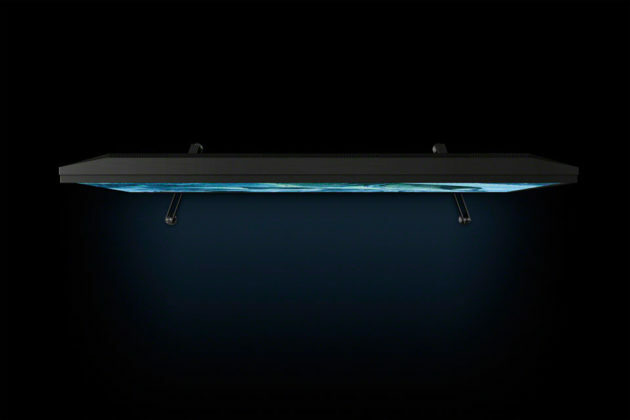 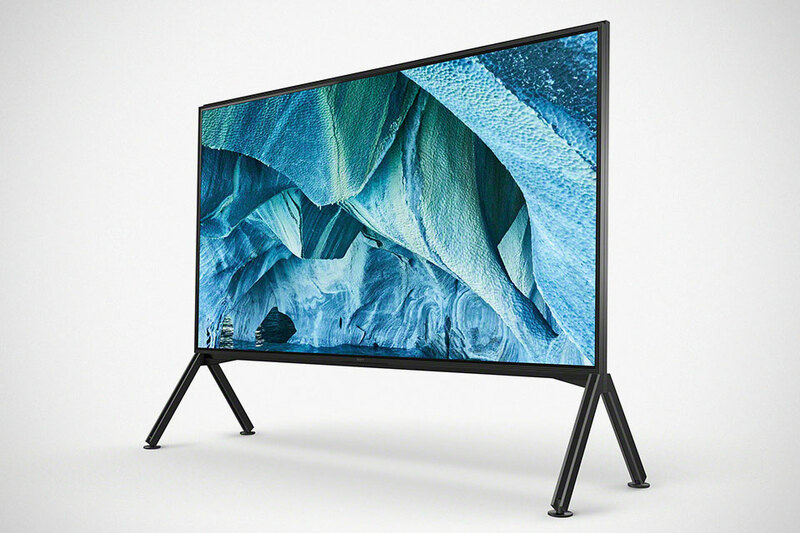 The A9G, which comes in 77-, 65- and 55-inch models, are around half the thickness of previous models when wall mounted and boasts a slew of features, including Pixel Contrast Booster panel control technology, Acoustic Surface Audio+ technology, Center Speaker Mode, and Dolby Atmos support. Moreover, these Netflix calibrated TVs are also part of the IMAX Enhanced certification program. 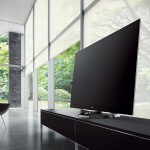 In case you are wondering, yes, we are still talking about TVs here. 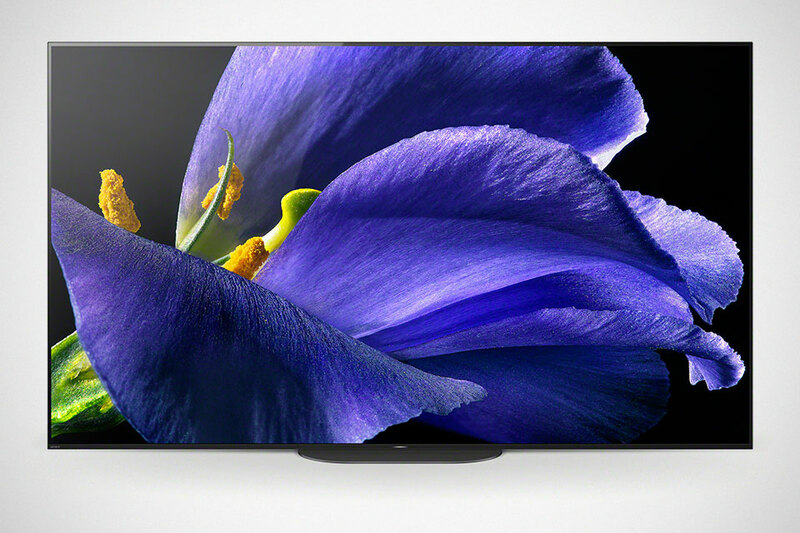 Like the Z9G, the A9G is listed as “available soon” on Sony websites with prices to be advised.